As you age, so do your eyes. More often than not, the aging process gives rise to complications like cataracts. Today’s post from cataracts treatment authority, Northern Virginia Doctors of Optometry, explains the different types of cataracts and their treatments. Cataracts are formed when the proteins in your eyes begin to form lumps, clouding your lens structure and ultimately disrupting your vision. Since the eye condition is mostly age-related, cataracts are most common among the older demographic. As such, there are three primary types of age-related cataracts. This is the most common type of age-related cataract. It is characterized by the gradual clouding and hardening of the nucleus, which is the central portion of the lens. Nuclear sclerotic cataracts affect your eye’s ability to focus. One of the symptoms of a nuclear sclerotic cataract may be a bit confusing as it results in an improvement in close-up vision. This unusual symptom is known as second sight. It is a result of the changes in the structure of proteins that make up your lens. However, this particular vision improvement is only temporary. In any case, you should consult your eye doctor regarding any changes in your vision. These types of cataracts are white opacities that form on the peripheral edges of the lens, which is called the cortex. Cortical cataracts are characterized by their wheel spoke-like appearance. Patients with diabetes are more likely to develop this type of cataract. Posterior subcapsular cataracts develop faster compared to other age-related cataracts. Their symptoms, including photosensitivity and halo vision, can manifest within months of the cataract formation. They affect the back surface of the lens. There are instances in which cataracts develop due to special circumstances and not because of aging. These opacities develop due to disease or forms of medication. Glaucoma and diabetes are linked with cataract development. Using steroid prednisone can also lead to cataracts. Your eye health is crucial to your entire wellbeing. 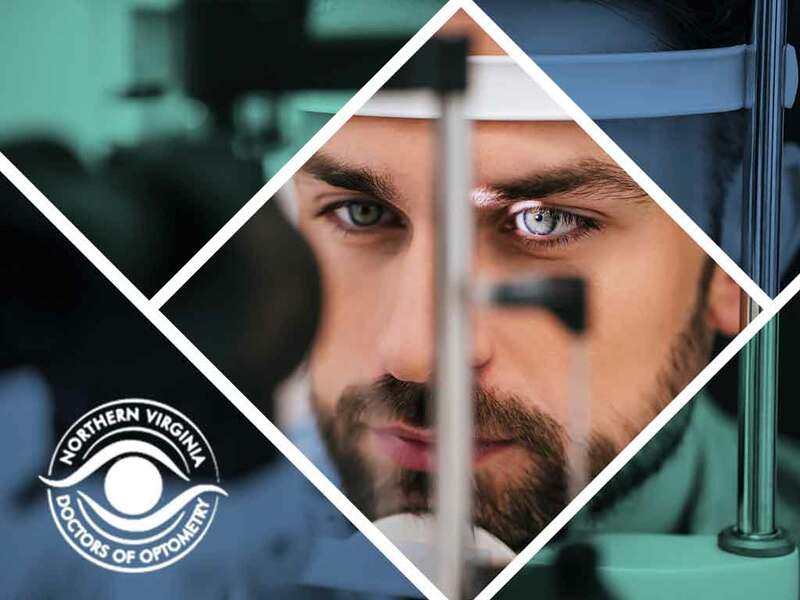 At Northern Virginia Doctors of Optometry, we offer excellent and personalized eye care services like cataracts treatment and sports vision training. 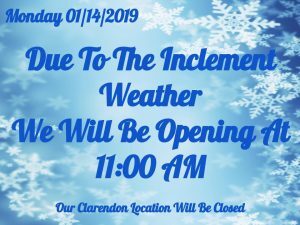 You may call us at (703) 573-1200. We work with patients in Falls Church, VA.